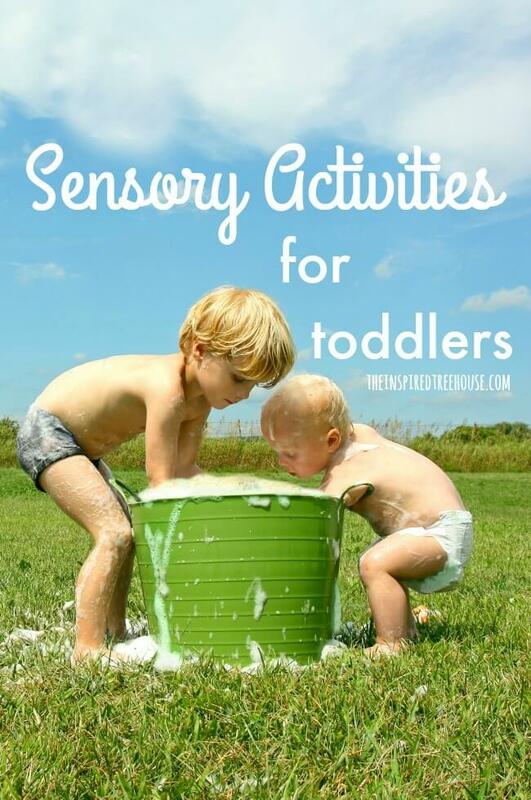 These sensory activities for toddlers are great for helping kids explore the world using all of their senses! Exploration is the name of the game for children ages 1 and 2! As they become mobile, babies have a tendency to get into everything, from unraveling an entire roll of toilet paper to digging through the dog’s bowl of food. Try one of these sensory activities for toddlers that allow them to touch, taste, listen, watch, smell, and above all – move! They’ll love the chance to make a bit of a mess as they explore the world around them using their senses! 1 || Play with your food! There will be plenty of time to work on manners and eating like little ladies and gentlemen. For now…go ahead and make a big old mess! 2 || Try connecting with your little one using baby massage. A great way to slow down and relax before bedtime. 3 || Speaking of bedtime, try out these great bedtime sensory strategies for providing calming input as your child winds down at the end of the day. 4 || Rock out to some homemade music with these “super fly” simple instruments from Handmade Charlotte! 5 || Try this sticky tactile experience from Hands On : As We Grow – great entertainment for little ones! 6 || Explore the sense of touch by hiding a few favorite toys in a box and playing a fun feel and find game! 7 || A pool, a sink, or even just a bowl full of water on the kitchen floor is just about the best tactile sensory experience around. 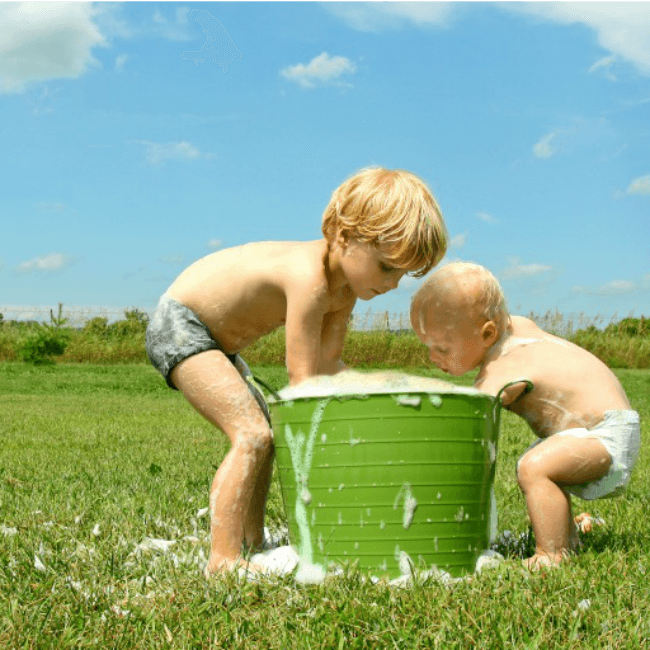 Let kids splash, dump, pour, and scoop the water to their hearts’ content! 8 || Tap into the vestibular system with this fun Row, Row, Row Your Boat Activity to help your child learn about how his body moves in space. 9 || Pushing and pulling are favorite activities of kids this age – add a little weight for resistance and make a fun proprioceptive activity like this one from Golden Reflections Blog. 10 || Toddlers love to swing! Try making your own baby and toddler swing with this tutorial from A Beautiful Mess! 11 || Try this fun water bead activity from Parenting Chaos. A great visual and tactile play experience and kids will get the added benefit of working on a vertical surface! 12 || Now that they’re official walkers, toddlers can try pushing and pulling heavier objects like wagons, push carts, wheelbarrows, and even playing tug of war! This heavy work against resistance gives those little bodies proprioceptive input. 13 || Crashing! Toddlers love to crash and jump and fall onto something soft and this activity is a great way to provide proprioceptive, vestibular, and tactile input. Make your own crash pad like this one from ILS Learning Corner or just use a bean bag chair or couch cushions. 14 || Stomping in puddles, in mud, or make your own “puddles” by taping construction paper to the floor. Check out this fun wellie boot painting activity from The Imagination Tree! 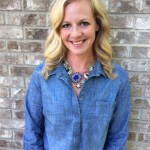 Click here to learn more about toddler development and milestones! Looking for more fun activities to try with your toddler? Check out these fine motor activities for toddlers and gross motor activities for toddlers! Learn all about developmental milestones and activities for kids to boost development from birth to age 5. My boy has just started the toilet paper unraveling!! I think I will try to start some baby massage with him before bedtime, you have put together some great ideas here, thank you! Great ideas! My kids really enjoy these activities!